Toby Leary Fine Woodworking, Inc. Comment: need to replace wood shingles on one side of house. Comment: I need new cedar shingles on the back of the house only. Would like it done by Novemeber 1st. West Yarmouth Siding Contractors are rated 4.76 out of 5 based on 574 reviews of 32 pros. 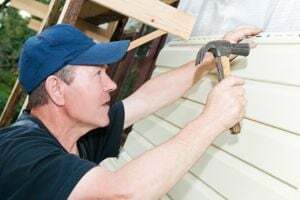 Not Looking for Siding Contractors in West Yarmouth, MA?